Check out their Taylor guitars! This is the only venue in town where you can catch the best blues, rock, pop, ska, and Independent shows. We have incredible super artists playing their Independent Music on IndieRadioMusic.com. 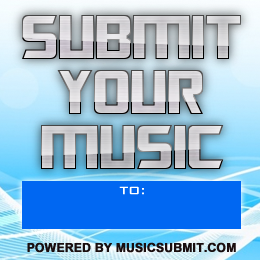 Submit your music through the sign up page. We ponder. We innovate. We deliver. We amaze. We're an independent Radio Station that looks beyond the confines of four walls and considers overall musicians needs. We support anything Indie, Remember only clean versions will be accepted. ​Circle City Records is a full service Artist Management Company with representatives in Indianapolis, Indiana and Nashville, Tennessee. We will work diligently to Market and Promote you so that you get the maximum exposure possible.